We Value Nature is a three year campaign that will help to make valuing nature the new normal for businesses across Europe. We Value Nature will engage, learn from and strengthen the Natural Capital community. To receive campaign updates please register your interest below. We’d like to keep in touch with you about We Value Nature. Your data will only be used by project partners* for the purpose of the project itself. We will never sell your data and we promise to keep your details safe and secure. *The partner organisations are: Institute of Chartered Accountants in England and Wales (ICAEW); World Business Council for Sustainable Development (WBCSD); International Union for Conservation of Nature (IUCN); and Oppla. Nature is essential to the future of the planet, but natural resources are being used up faster than the Earth can replace them. Through understanding and considering the risks and opportunities created by nature, businesses can make better decisions that benefit themselves, society and the planet as a whole. To find out more about Natural Capital and why many businesses already value nature, visit the Natural Capital Coalition website. ICAEW is one of the oldest and largest professional accountancy bodies in the world. 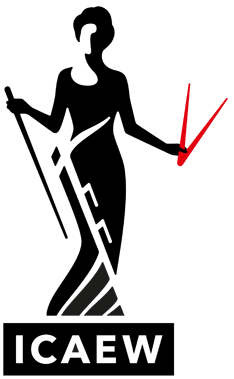 It is a UK-based international organization that connects over 150,000 chartered accountants. It is also a member of Chartered Accountants Worldwide, which brings together 11 chartered accountancy bodies, representing over 1.6 members and students globally. Its vision is a world of strong economies. In terms of natural capital this means prosperous and resilient economies, all achieved within what nature can provide. The Natural Capital Coalition is a unique global multi-stakeholder collaboration that brings together leading initiatives and organizations to harmonize approaches to natural capital. The Coalition's vision is a world that conserves and enhances natural capital. It was founded in 2012 and hosted by ICAEW. WBCSD is a global, CEO-led organization of over 200 leading businesses working together to accelerate the transition to a sustainable world. We help make our member companies more successful and sustainable by focusing on the maximum positive impact for shareholders, the environment and societies. Our member companies come from all business sectors and all major economies, representing a combined revenue of more than USD $8.5 trillion and 19 million employees. Our global network of almost 70 national business councils gives our members unparalleled reach across the globe. WBCSD is uniquely positioned to work with member companies along and across value chains to deliver impactful business solutions to the most challenging sustainability issues. Together, we are the leading voice of business for sustainability: united by our vision of a world where more than 9 billion people are all living well and within the boundaries of our planet, by 2050. 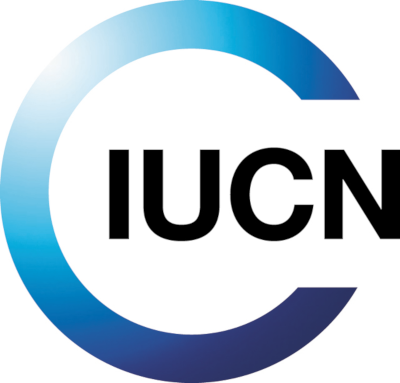 IUCN is a membership Union uniquely composed of both government and civil society organisations. It provides public, private and non-governmental organisations with the knowledge and tools that enable human progress, economic development and nature conservation to take place together. Created in 1948, IUCN is now the world’s largest and most diverse environmental network, harnessing the knowledge, resources and reach of more than 1,300 Member organisations and some 10,000 experts. It is a leading provider of conservation data, assessments and analysis. Its broad membership enables IUCN to fill the role of incubator and trusted repository of best practices, tools and international standards. IUCN provides a neutral space in which diverse stakeholders including governments, NGOs, scientists, businesses, local communities, indigenous peoples organisations and others can work together to forge and implement solutions to environmental challenges and achieve sustainable development. Working with many partners and supporters, IUCN implements a large and diverse portfolio of conservation projects worldwide. Combining the latest science with the traditional knowledge of local communities, these projects work to reverse habitat loss, restore ecosystems and improve people’s well-being. Oppla is a non-profit SME with a mission to “assist people in making nature work for the benefit of humankind”. It achieves this by managing and developing the Oppla platform: a web-based community and innovation hub for sharing knowledge about natural capital, ecosystem services and nature-based solutions. Oppla was developed and launched in 2016 with input from over 60 universities, research institutes, agencies and enterprises. 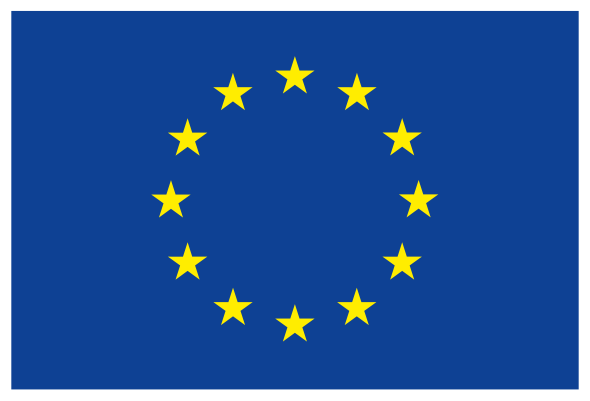 It has since become the EU Repository of Nature-Based Solutions and maintains strategic relationships with numerous global initiatives, including the United Nations Intergovernmental Science-Policy Platform on Biodiversity and Ecosystem Services (IPBES). Oppla provides a ‘freemium’ model for users, meaning that membership and access to services are free at point of use. Content is obtained and managed following the principles of crowd-sourcing and open data, creating new opportunities for collaboration and innovation.